Easter is a time for food fun! Another long weekend is here, and none other than the lovely Easter one. Hunting Easter eggs is always a fun tradition for the kids so why not indulge them in a bit of fun while tantalising your taste buds as well? Here are some good places for Easter brunches or chocolate egg hunts. Have fun! 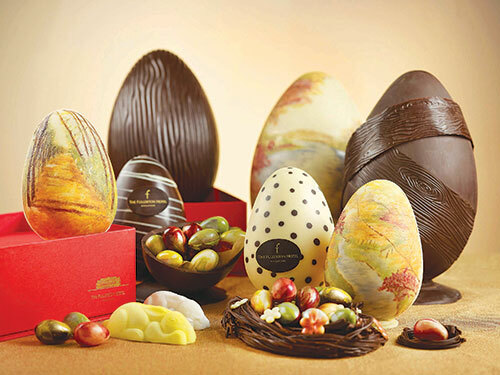 Gather your family and prepare to be wrapped up in the festive cheer of Easter at Quayside isle. 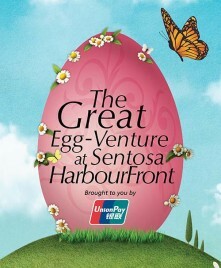 Starting with the Great Egg-Venture from Mar 14 to Apr 5, 100 giant Easter eggs are waiting to be found all around Sentosa with one of the eggs 1.2m in height! Stand a chance to win $300 Quayside isle vouchers when you participate. On Easter Sunday, an Easter bunny will make a special appearance distributing Easter egg chocolates to children of all ages. Or, bring your little ones to Quayside Fish Bar & Bistro or Brussels Sprouts where your kids will be treated to Easter sweets and treats, which are sure to put smiles on their faces. 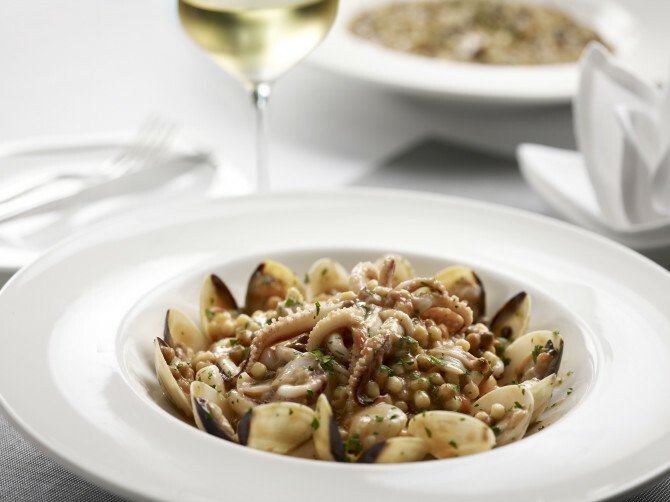 Thinking of fully utilising the long Easter weekend? How about an energising Easter retreat at Crowne Plaza? From $265++ per room per night, enjoy a revitalising stay in one of the guest rooms inspired by the natural beauty of flora and fauna of a tropical rainforest! 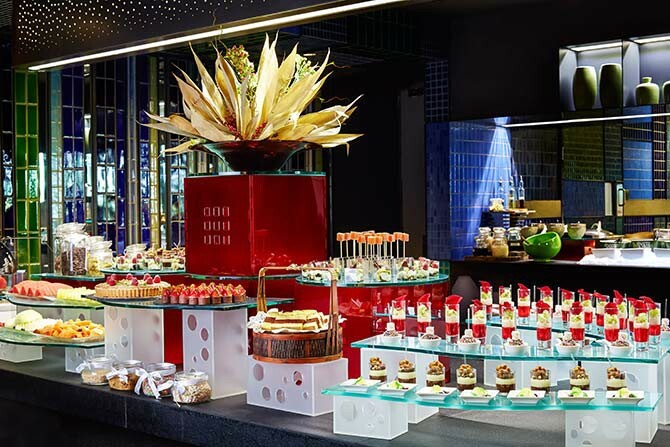 It also includes complimentary breakfast buffet experience for two, with kids under six dining for free. Alternately, enjoy the Easter egg hunt at Azur Restaurant when you go for the delectable buffet brunch line up. 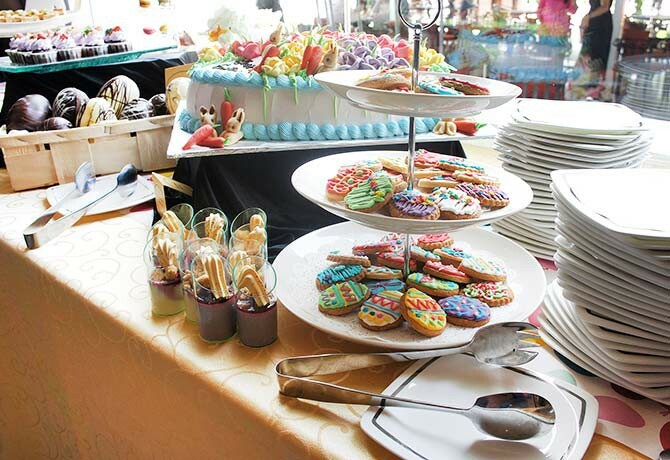 Head down to Alkaff Mansion Ristorante for its annual Easter brunch with your family. They say you pay for what you get and it really is true. Have an eggs-traordinary brunch with special delights for the family. Adults will be in for a treat with free flow of prosecco, red and white wine. For the kids, there are activities lined up especially for them. They will be able to enjoy the bouncy castle, Easter egg hunt and even the “Junior Pastry Chef” where they will be able to decorate cookies and cupcakes! Need time away from the hustle and bustle of the city? 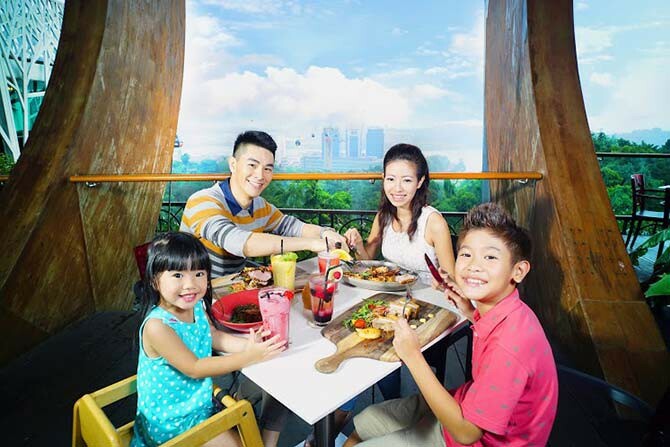 Why not head down to Spuds & Aprons for some good food along with the panoramic view at Faber Peak? The Easter egg hunt is a fun tradition. Grab your baskets and start hunting! The BunnyWonderland Program also allows all guests to have a chance at playing and learning more about rabbits.